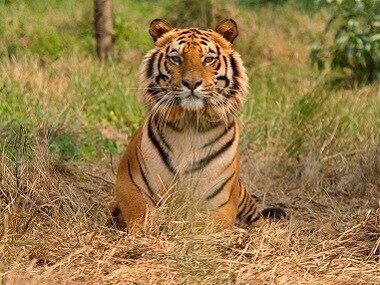 After the death of Royal Bengal tiger Mahavir, the NTCA advised the Odisha government to temporarily halt the inter-state tiger translocation programme, till an investigation is completed. 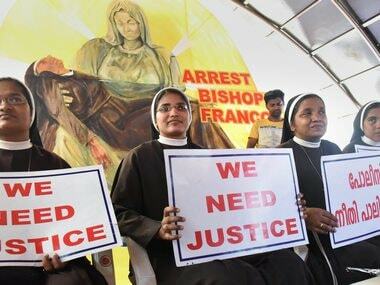 Kuriakose Kattuthara, a priest who had testified against Franco Mulakkal, was found dead under mysterious circumstances in Dasuya near Jalandhar. 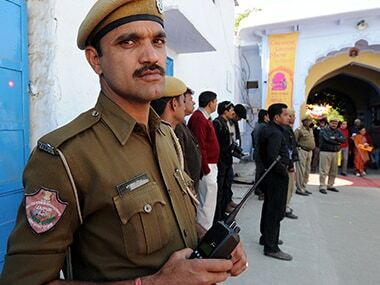 A five-year-old girl was kidnapped, brutally raped and stabbed to death allegedly by a man who used to work at her father's tent house in Asaoti village in Haryana's Palwal district. 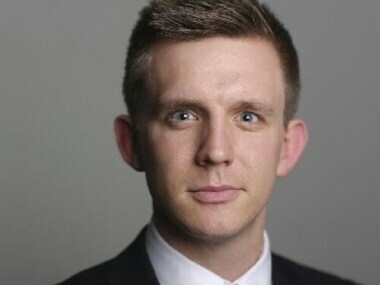 Sri Lankan police on Friday found the body of a 24-year-old British journalist, Paul McClean, who is suspected to have been killed by a crocodile. 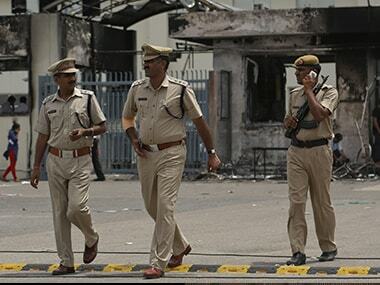 Family members of slain gangster Anandpal Singh are holding on to their demand for a CBI inquiry and have refused to cremate him, eight days after he was gunned down in an encounter. 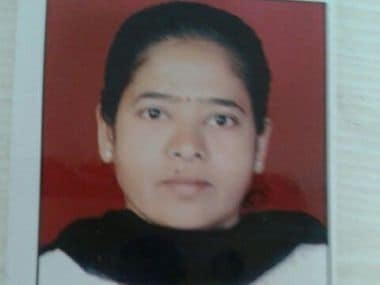 Byculla jail inmate Manjula Shetye was dead at least 30 minutes before she was taken to JJ Hospital. 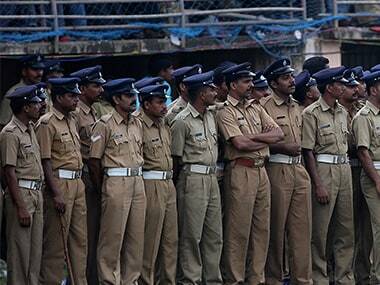 Shetye died in Mumbai's Byculla Jail on 23 June. 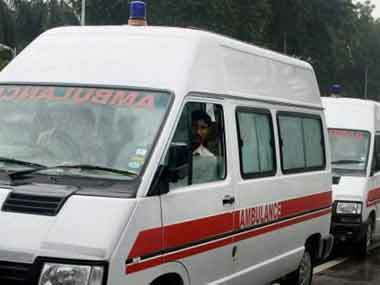 A video footage of an Assam native carrying the body of his three-year-old son on a two-wheeler from a government hospital near here has triggered flak against the authorities for their alleged failure to ensure that the body was taken back home decently in an ambulance. The Supreme Court on Friday said that exhumation and post-mortem examination of the body of Shabir Ahmed Mir would be conducted under the supervision of the Srinagar's Principal District and Sessions Judge.